Yesterday, a big leak for the Samsung Galaxy S10 took place. Prior to their launch, flagship smartphones often surface in benchmarks. 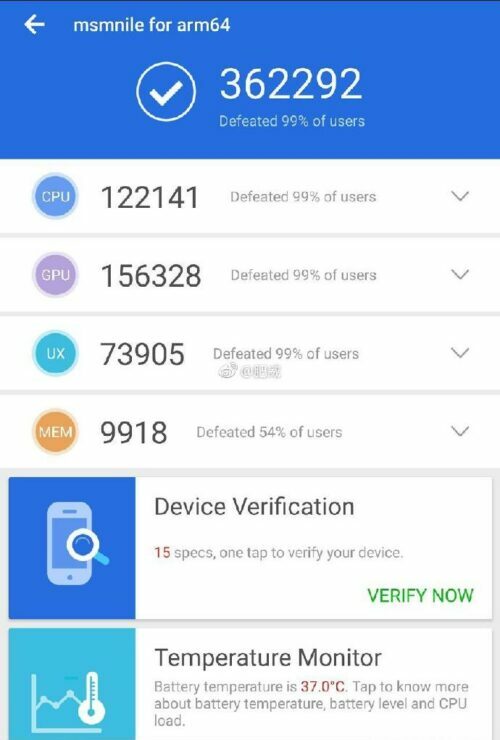 Of these, Antutu generally proves to be more reliable, as it offers a holistic picture of a device’s performance. The Galaxy S10 has followed this trend, and the gadget’s Antutu benchmark score provides us with an effective tool to gauge its performance pre-launch. Naturally, one big question on everyone’s mind is, how will the Galaxy S10 match up to Apple’s 2018 iPhone lineup? We try to answer this question, so head over below for the details. Yesterday’s benchmark is for the Galaxy S10+, and it shows a score that’d you’d expect from any high-end flagship smartphone. The gadget crosses 300,000 with ease and manages to place itself among the list of Android’s highest performers. 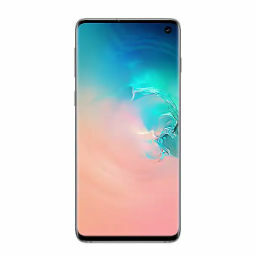 Before we get to the score (and the subsequent comparison), it’s relevant to note that this Galaxy S10+ is powered by Samsung’s Exynos 9820. When talking about Android processors, especially from Samsung and Qualcomm, both the companies have a confusing approach. Qualcomm hasn’t done anything unique for the Snapdragon lineup’s CPU in ages. The company doesn’t tweak ARM’s reference designs by much, and it continues to rely on Adreno to make Snapdragon stand out. Samsung, on the other hand, failed to demonstrate serious performance gains with the Exynos 9810. Its CPU featured some poor scheduling decisions and subsequently failed to keep up with the Snapdragon 845. Now with the Exynos 9820 powered Galaxy S10+, we can take a look at whether Samsung’s made any changes that translate into improved performance for the lineup. The iPhone XS Max, powered by Apple’s A12, scores around 350,000 points in Antutu. Additionally, we’ve also added a leaked Snapdragon 8150 Antutu score to give you a better idea of how the smartphone world’s three flagship processors will perform. Right now, it’s the Snapdragon 8150 that’s in the lead, but since the processor isn’t out yet, we’ll refrain from concrete judgments. 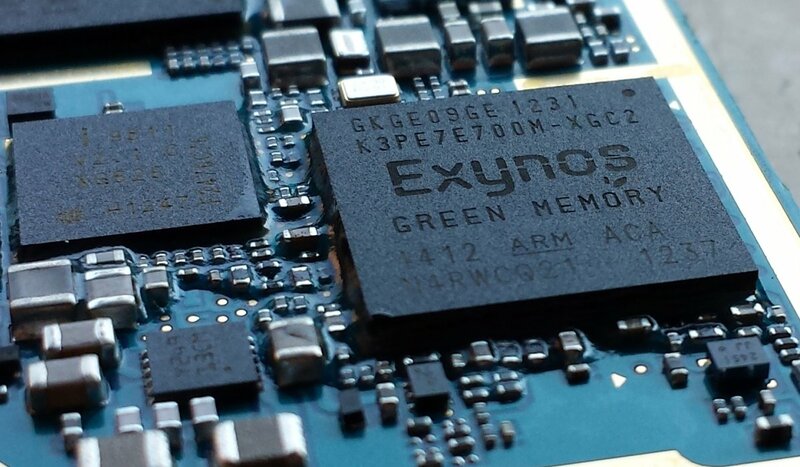 While Samsung’s Exynos 9820 demonstrates an improvement over 10nm processors, the SoC does not beat either the Snapdragon or the A12. This is worrying news and shows that perhaps Samsung’s chip game isn’t what it used to be. After all, you don’t need to seriously jog your memory to remember a time when the Exynos consistently outperformed the Snapdragon in computing scores.